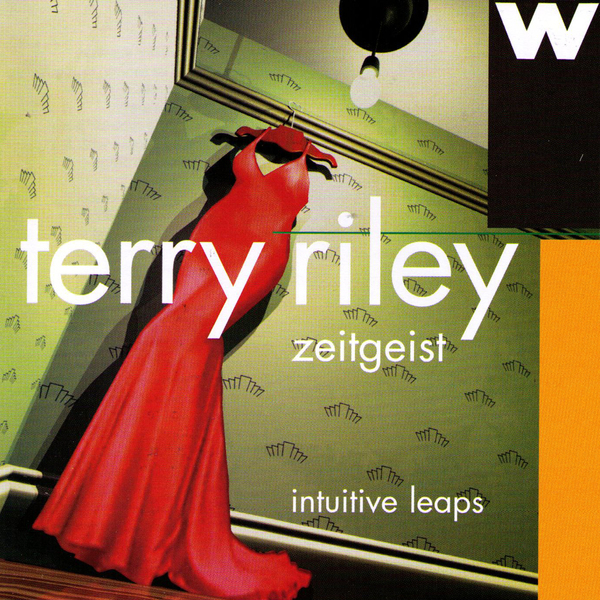 Originally released in 1994, these recordings have been noted as some of the finest interpretations of Terry Riley pieces not to feature Riley himself as a performer. The album spans two different pieces: Salome's Excellent Extension and The Room Of Remembrance. The former is arranged for a quartet composed of marimba, piano, sax and vibraphone, and is characterised by a rambunctious, knockabout and partially improvised take on experimental jazz collisions. On the other hand The Room Of Remembrance takes on a more elegiac tone, informed by slow moving chord changes in its first, incredibly beautiful movement which sets the tone for all the frosty, lightly melancholic intervals to come over the remaining two parts.